Socks Yeah! 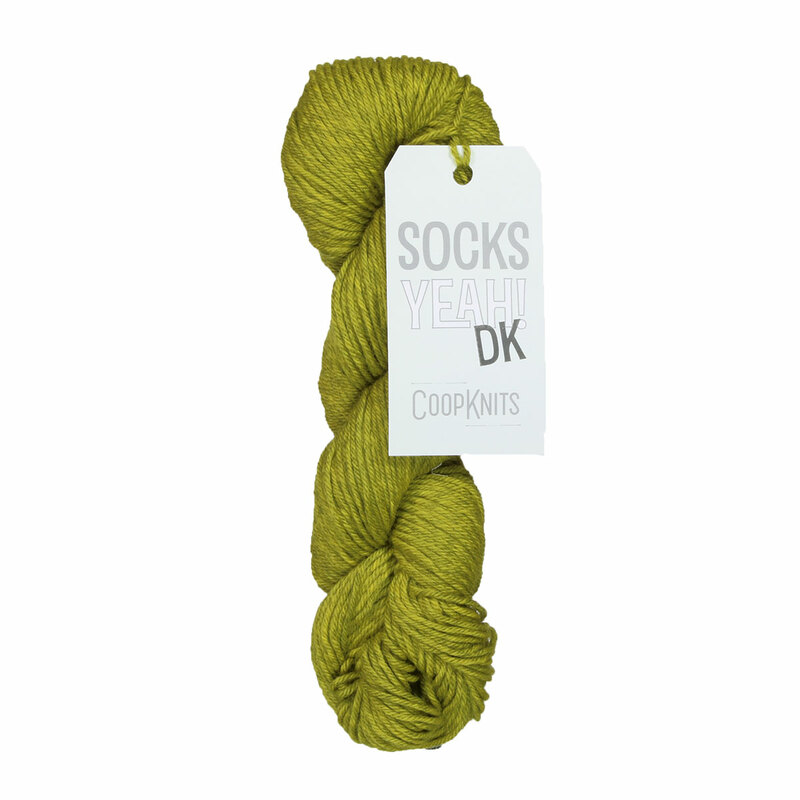 DK is the made from the same soft but durable blend of Superwash Merino and Nylon that's found in regular Socks Yeah! but now in a Double Knitting weight! 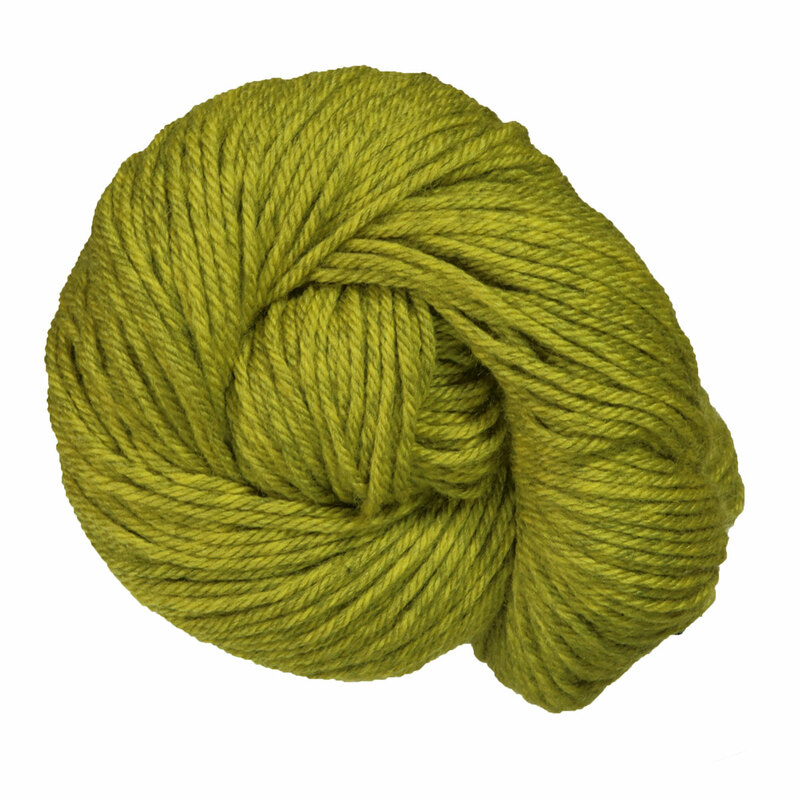 Its bouncy twist and superb stitch definition makes it the perfect go-to yarn for a variety of projects! I used this to make a hat for my son and it was so easy to knit up. I have purchased more since to make a matching scarf. Rowan Handknit Cotton Yarn From $4.55 to $6.50Select colors on sale now!